Another year, another Rifflandia Music Festival, another chance to do a sweet ad for Smoking Lily in the Riff magazine. The Victoria Django Festival updated the event photo. 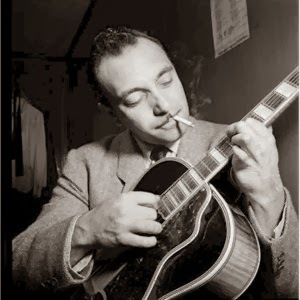 ”I knew Django Reinhardt well. 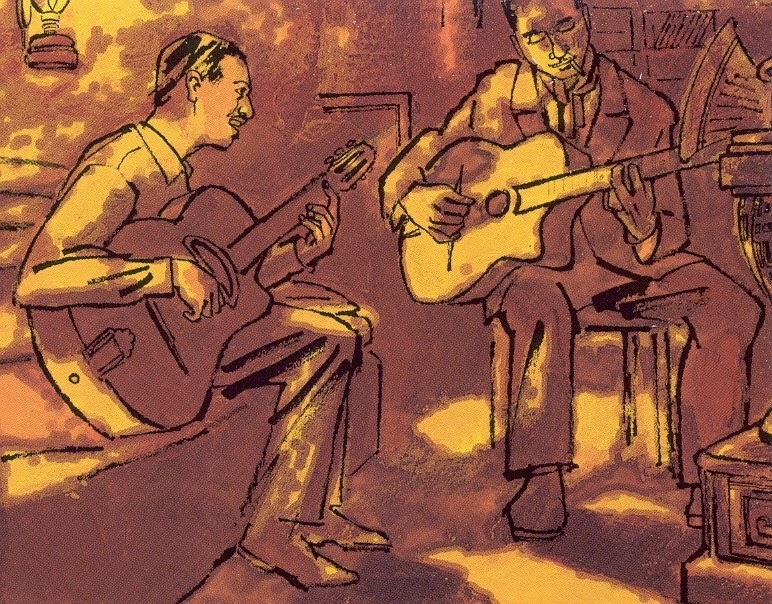 He used to say jazz was gipsy – we often argued over that. I agree with many Americans I met in France who said he played very well but with too many gipsy tricks. He had very good technique for both hands, or rather one hand and a pick, because he always played with a pick. Not me, I play with my fingers. There are things you can’t do with a pick – you can’t strike the treble with two fingers and play something else on the bass string. – But I admired him and he was my friend. He was my greatest friend in France. 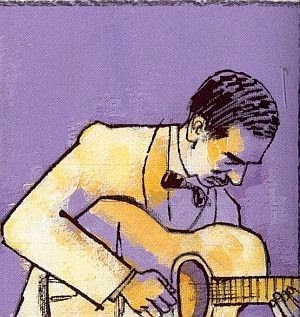 Alemán and Reinhardt are frequently compared in the few references to Alemán in jazz literature. However, such a comparison is most often based on a coincidence of time and space, not on musical reasons. Anyone who listens with care to the records of Alemán and Reinhardt will notice there is only a superficial likeness between them and that it is not difficult to differentiate them. Beau temps, mauvais temps convie les auditeurs, en semaine, à un rendez-vous en chanson axé sur l’actualité musicale et culturelle de chacune des régions. Cette programmation conviviale allie valeurs sûres et découvertes. Alexandra Fischer Studio shared Moonalice‘s photo. Alexandra Fischer‘s fantastic poster for Biketoberfest Marin this Saturday at 4:30pm PT in Fairfax, CA!! !